The latest Global Payment Cards Data and Forecasts report by RBR, released in February 2019, highlights the sharp rise in the acceptance and usage of payment cards. 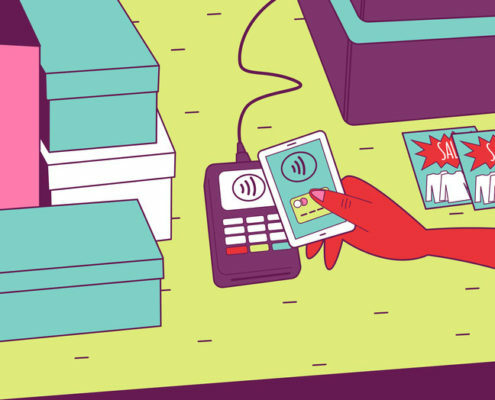 But are merchants ready for a cashless economy? In 2017, approximately $25.1 trillion worth of purchases were made with payment cards compared to 2016. In this same period, e-commerce card expenditure reached $4.5 trillion; an increase of 13%. According to the study, card expenditure worldwide is expected to be valued at $45.2 trillion by 2023. E-commerce will make up a substantial part of this figure as it is predicted to hit $11 trillion. One explanation for the rise in card expenditure is consumers are increasingly using their cards for low value payments. In recent years, mainstream adoption of cards as methods of payment has been buoyed by improvements in convenience. One notable exception to the trend is China. Chinese consumers generally reserve cards for high value purchases. Nonetheless, the Asia-Pacific region, with its 28% share in payment volume, is still responsible for 50% of global card expenditure. Access to cash in a cashless economy? Consumer attitude is changing when it comes to commerce. In Europe, many businesses and festivals have started to eliminate cash as a payment option. 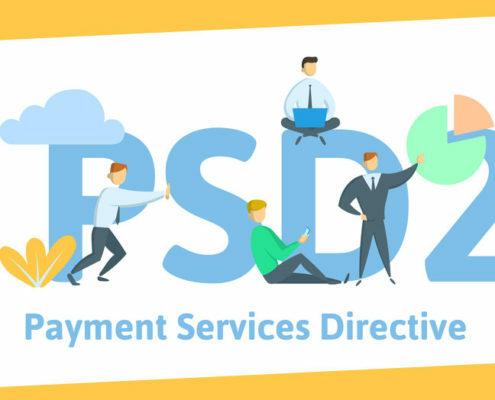 Another development in the payment landscape is the passing of the Payment Services Directive (PSD2) by the European Parliament. The directive provides a much-needed regulatory framework within which European banks and fintech companies can coexist and allows for greater access to alternative banking options. However, these changes and shifting attitudes have left some wanting. As younger generations do most of their banking online, brick and mortar bank branches have been disappearing across Europe. According to analysis in the UK by Consumers’ Association Which?, ATMs are disappearing at breakneck pace, especially in rural areas. In 2018, approximately 200 British communities either had poor or no access at all to cash machines. As access to cash becomes a problem, card expenditure will undoubtedly continue to rise. 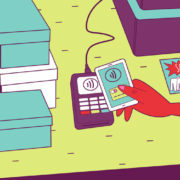 But are merchants ready for the cashless economy? The more we spend online, the more we need to be aware of the pitfalls. As the value of card transactions drops and the frequency of use rises, merchants will increasingly see the need to take measures to protect their business by securing their revenue. 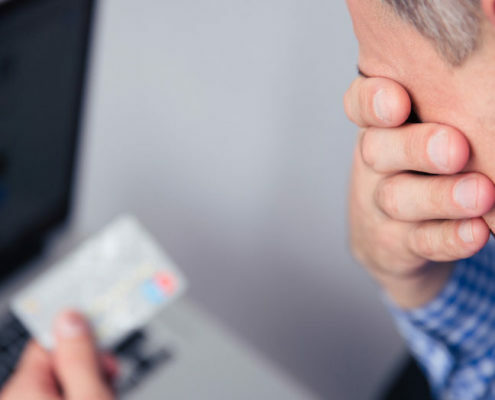 Avoiding costly chargebacks and outsmarting fraudsters are among the top challenges for online merchants. Furthermore, as e-commerce spreads to new markets and international consumer purchases become more prevalent, the need for tools like as SEPA e-mandates and digital payment reminders will only rise. How are you preparing for the cashless economy? Get in touch with our team for more information on our business solutions. 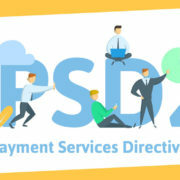 PSD2 is the acronym for Payments Services Directive 2. It’s the follow-up to PSD1 which was adopted in 2007. It’s considered a maximum harmonisation directive. As such, after approval by the European Parliament, it takes effect in all countries within the Single Euro Payments Area (SEPA) albeit with minor differences. PSD2, which was adopted in 2015, officially came into force in January 2018. 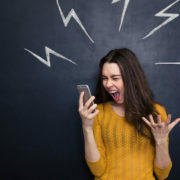 In the Netherlands, implementation actually took a bit longer as the revised Payment Services Directive (PSD2) came into effect in February 2019. What does the Payment Services Directive do? The purpose of the Payments Services Directive is to improve the European payments industry by promoting healthy competition and increasing the participation of non-banks. It also provides protections by facilitating the harmonisation of rights and obligations of consumers and payment providers across the European Union. What’s the difference between PSD1 and PSD2? Compared to 2007 when SEPA was introduced, the landscape for banking and digital payments has changed quite a lot. It is essential that regulations keep up with the pace of technology and consumer trends. To that end, PSD2 takes things a step further by planning for the future. Fintech companies are increasingly handling more banking duties on behalf of consumers. PSD2 makes sure that these third parties play by the rules and that consumers have the final say on how their banking data is managed. 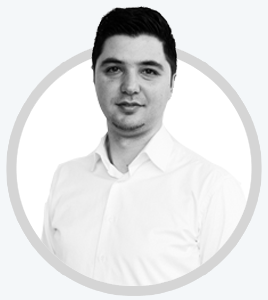 Whereas PSD1 was introduced in order to harmonise financial regulation, PSD2 aims to foster innovation within the industry, empower consumers by giving them more control over their data and improve security for online payments. What are the implications of PSD2 for the fintech industry? As of the launch of PSD2, banks are now required to provide third parties with access consumer’s banking data once the consumer has given explicit approval. This change has the fintech industry buzzing with excitement. 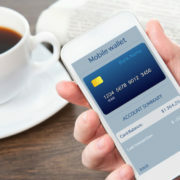 Fintech developers are now able to create apps that directly interface with the consumer’s banking data and pull information from various bank accounts. In other words, somebody with bank accounts at three different banks could download a third party app, provide the necessary permissions and thus gain never before seen insights into his or her financial situation through a unified dashboard. Another aspect of PSD2 is that consumers can now also authorise payments via these third parties. Registered service providers can act as acquirers and deal directly with the banks on behalf of the consumer, completing transactions without the need of an intermediary. 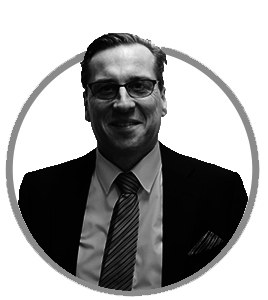 At Alphacomm Solutions, we’ve been working on getting the most out of PSD2 since day one. Our solutions are always up to date and implementation is always quick. Get in touch with our team for more information on our business solutions. The internet is littered with free trial offers. One thing these trials tend to have in common, is they ask the consumer for their credit card information. Once the trial ends, the consumer often forgets to cancel the subscription and is consequently automatically signed up for recurring billing. The same can be said for offline commerce. Physical products, especially within the health and wellness industries, are often offered with supposedly no strings attached only to bait the user into a recurring payment scheme. In all fairness, free trial offers can be highly beneficial to both consumers and business alike. However, in many cases, there is a lack of transparency that does more damage than good. 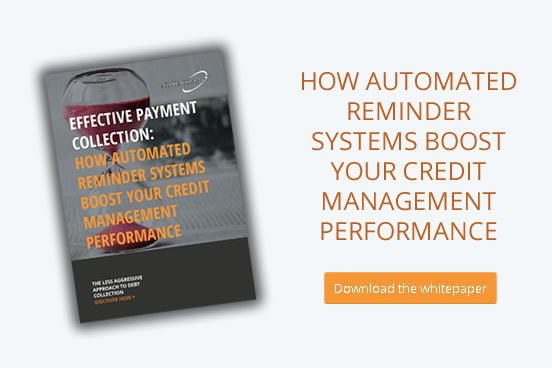 Unwanted recurring payments are costly for both consumers and banks alike. 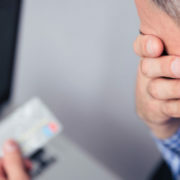 The unsavoury practice, though generally accepted, often leads to payment disputes and costly chargebacks. MasterCard recently announced a rule change that requires merchants to gain approval of cardholders at the of a trial period before billing can start. The move is aimed at protecting consumers as well as curbing costs at a time when shoppers have an ever-expanding range of banking alternatives to choose from. Moreover, merchants are now required to send a receipt after each payment. 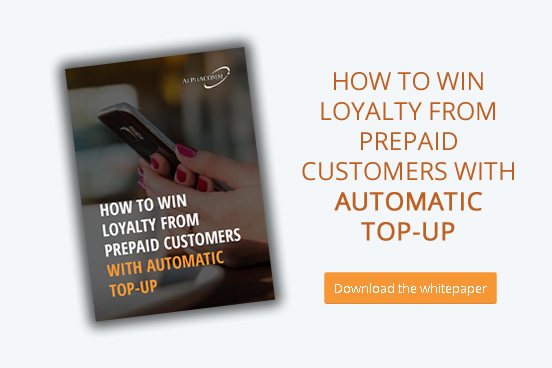 The receipt, specifying the merchant name and transaction details can be sent either by email or text message and inform the consumer of cancellation options. This way, consumers will always have control over how and where their money is spent. Additionally, credit card statements are also required to include the merchant’s name a well as a web address or phone number. It’s a move that is sure to boost consumer confidence in both the payment method and the merchant’s business practices. In 2018, Apple took a similar stance on deceptive free trials in apps. One requirement is users are now prompted to opt in for recurring subscriptions. Another is that the billable amount, referred to as the ‘true cost,’ must always be displayed prominently. Recently, Apple followed up by making it easier for iPhone users to manage their subscriptions from within the App Store. Do you offer free trials for your products and services? Not sure whether you’re playing by the rules? Are you losing time and money as a result of disputes or chargebacks? Perhaps it’s time to speak with a payment consultant.